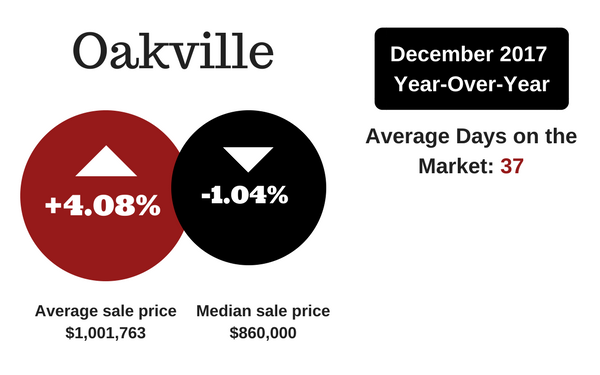 The total number of sales which were reported in Oakville and the surrounding areas was DOWN substantially when compared to 2016. Although sales were down both the AVERAGE and MEDIAN YTD SALE PRICES for ALL HOUSE TYPES COMBINEDincreased by double digits. 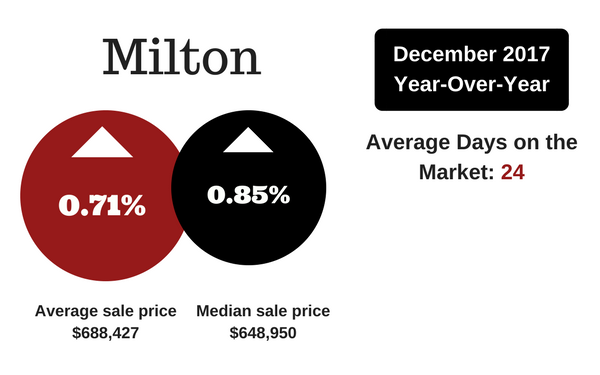 Sales results on a month-to-month basis were very mixed. There were many more sales during the first quarter of 2017 than there were in 2016; however the trend reversed almost immediately following the government’s introduction of the Ontario Fair Housing Plan and the Foreign Buyer tax. Although foreign buyers account for only a small portion of the sales in our area, there was a definite PSYCHOLOGICAL impact as a result of this new government policy. Purchases came to almost a screeching halt as buyers moved to the sidelines waiting to see if prices would drop like they did in Vancouver. On top of that, there were two slight interest-rate increases which caused further volatility. 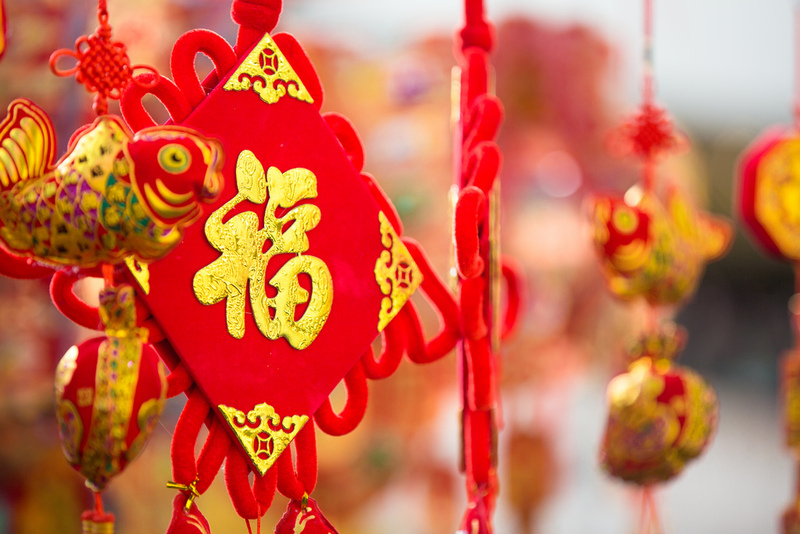 The number of sales starting in April through to Dec were much fewer than in 2016, although there was a slight improvement in the last three months. 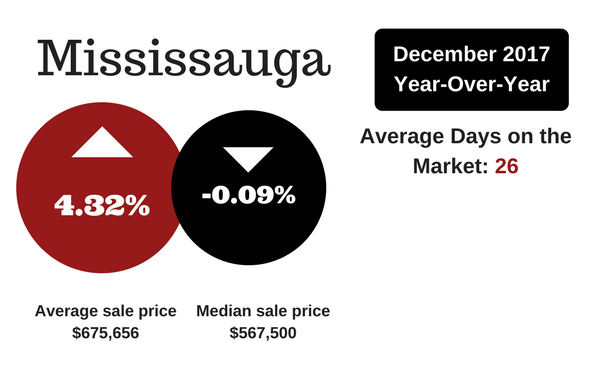 This was probably a result of buyers wanting to purchase a home before the new “Stress Test” took place in Jan. Inventory was very low for the first three months of 2017. 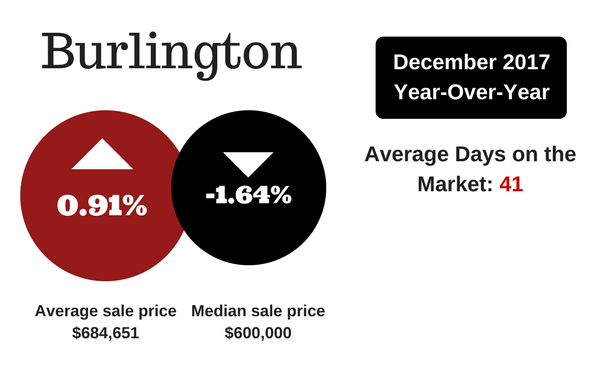 It was this lack of inventory which resulted in the ridiculous price increases we saw from Jan through mid-April. Many Sellers put their homes on the market starting in April (probably initially hoping to cash out of the market), and inventory has remained high throughout the remainder of the year. With more homes for sale and fewer sales taking place, we are now witnessing the basic economics effect of SUPPLY AND DEMAND. The result has been that the AVERAGE and MEDIAN sale prices for ALL HOUSE TYPES COMBINED have come down and we now are sitting with sale prices very similar to what they were in Dec 2016. 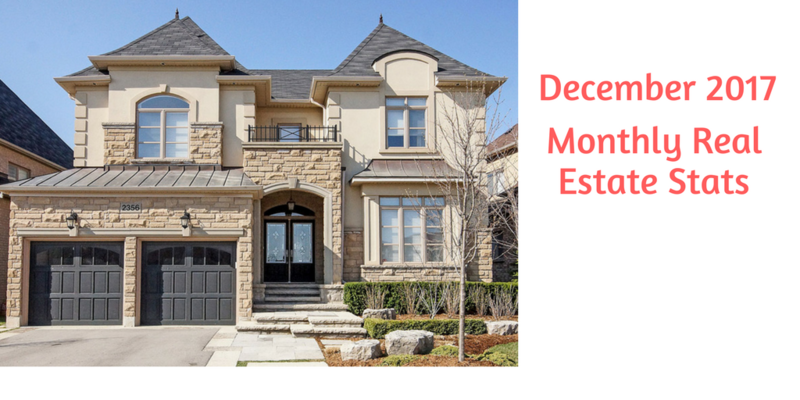 Here are the actual DECEMBER 2017 residential and condominium real estate results by area for OAKVILLE, BURLINGTON, MILTON & MISSISSAUGA Ontario. Information has been taken from the Toronto Real estate board and the OMDREB Regional site for Burlington. More than ever it is critical that both buyers and sellers keep informed of the current local real estate market conditions. 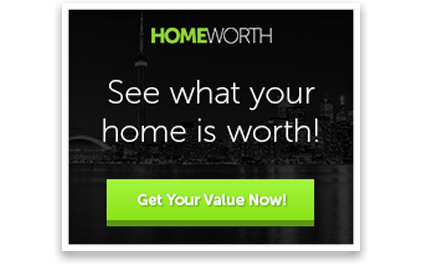 Therefore, if you are exploring the idea of buying or selling a home in Oakville, Burlington, Mississauga or Milton, ON, call or text Lisa Lanoue at 905 616-4204 today. 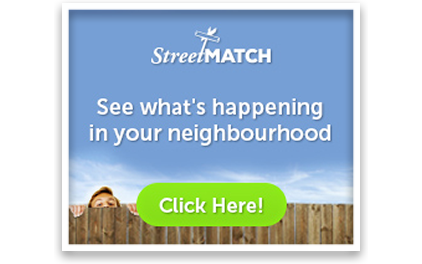 If you would like to receive listings for specific areas you can set yourself up on my website. Follow me on Twitter or like me on Facebook and stay informed.